Forty years of racing. Forty years of winning… Since 1979, Vance & Hines has sacrificed nothing, and given everything, to provide you with products that are meticulously engineered and manufactured to standards far surpassing the industry. 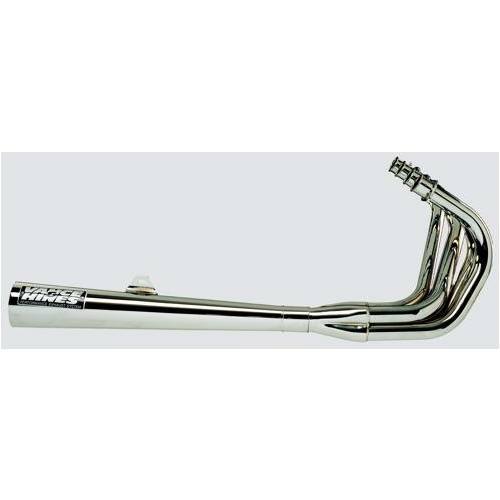 Vance & Hines make products for American V-twins, Metric Cruisers, Sportbikes and Dirt Bikes. These are not just your average, run-of-the-mill motorcycle exhausts. Every exhaust manufactured is done so with a purpose. Be it power and performance, quality at a value or unflinching style, we have the products for you.